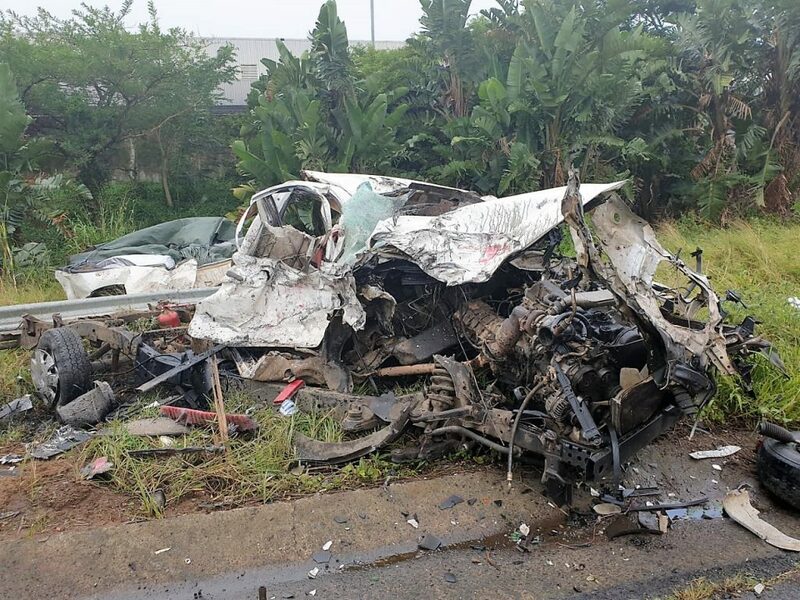 A serious and tragic crash on the N2 southbound in Prospecton has claimed two lives and left one person injured after a bakkie and truck collided. 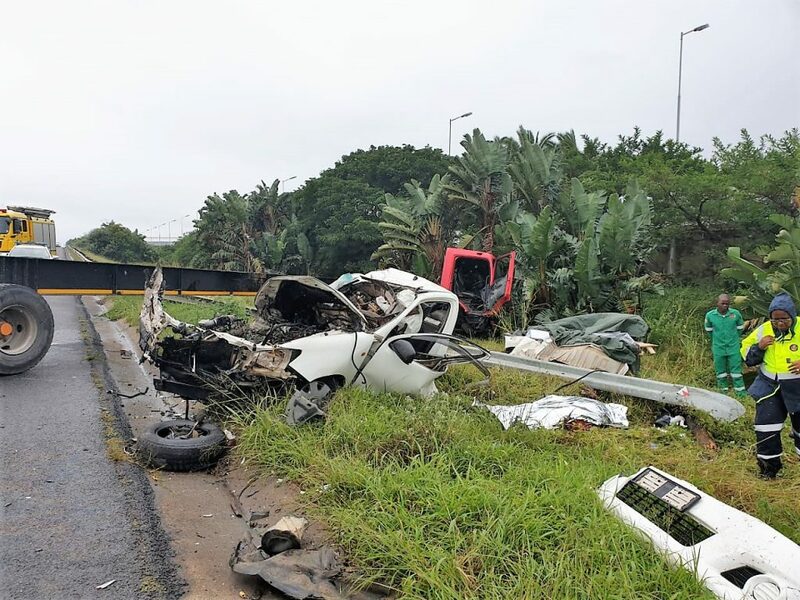 Robert McKenzie from KZNEMS said the injured person has been transported to hospital. Police responded to the scene and will investigate the circumstances leading up the fatal crash.